Wars in the middle east, international terrorism, bombings in London and other European cities continue to be in the news. Recent attacks in London including the 2017 incident where a terrorist vehicle rammed pedestrians on London Bridge and the subsequent stabbings in Borough Market are usually top of mind when visitors consider a trip to London. World terrorism has caused a decline in U.S. visitors, and, as a result, London tourism has suffered. Hotels and major attractions have all lost business as a result of a drop in the number of U.S. visitors, who are a major contributor to London's tourism sector. 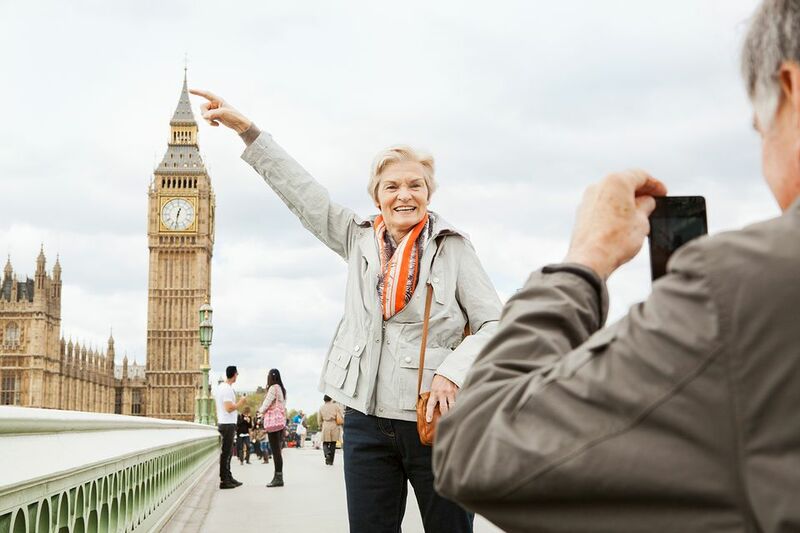 There are many schemes to entice Americans back to London, and travel agents have been asked to promote special package deals for trips to London. There are anti-war sentiments in the UK including the long-active Stop the War Coalition. While there may be protests against conflicts both the UK and the United States are involved in internationally, it does not mean U.S. citizens are not welcome in London. London and its people are diverse both culturally and politically and, as in the U.S., the most vocal may not represent the majority of people. Americans also say they are concerned about coming to London because they don't know what kind of welcome they will receive because of a political climate which has created tension between countries. London is one of the largest cities in the world and the most populous city in the European Union. At its core, the British capital is an incredible place where people of many ethnicities, religions, and races live together quite happily most of the time. In London, there are over 8 million people, speaking 300 languages, and following 14 faiths. If such diversity is thriving in London, it follows that Londoners would welcome overseas visitors. The Global Rescue 2018 Travel Safety Survey revealed that "a majority of respondents (82 percent) expressed concerns for their safety during anticipated 2018 travel. Nineteen percent are more concerned about travel safety in 2018 compared to 2017." The survey found that terrorism was the main reason for worry, followed by health and medical issues, and crime. There is, unfortunately, a reason for caution. Anyone traveling to a foreign city or area, whether it's their first or 20th visit, should adopt personal safety practices, such as always walking with a companion, avoiding large gatherings of people, and staying away from large receptacles, such as outdoor garbage bins, where a bomb could be hidden. The London Tourist Board offers safety tips to tourists. The Mayor of London also publishes pointers for upgrading tourists' safety when they're out and about. Read all of these and take them to heart. Heightened awareness and more alert behavior could save lives. It is also wise to check to see the travel alerts your national government issues. For Americans, the U.S. State Department issues such alerts and warnings. Travel alerts are short-term in nature and issued because of situations that could potentially put American citizens in danger like anticipated political demonstrations. Travel Warnings (especially Level 4 Advisories) are issued if the State Department believes that Americans should avoid traveling to a particular country. As of the end of 2018, London was under a Level 2 Travel Advisory urging increased caution but not advising against travel. If you're in or going to London, you can check the website of the U.S. Embassy in London for terrorism news and see whether there was any recent action that might provoke an alert or warning of dangerous terrorist activity.